If you liked this show, you should follow LynnAlexander. 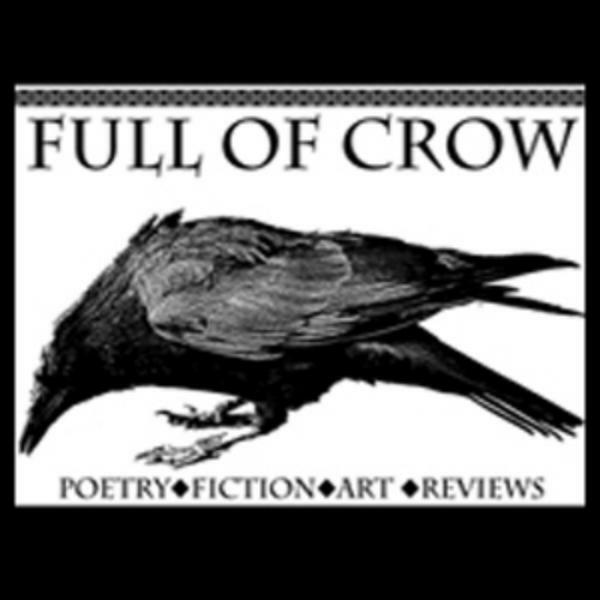 Full Of Crow Weekly Poetry Hour on BTR. (Featured Poet and Advance Sign Up Readings) Open to all poets, all are welcome to sign up to read. This hour long show still uses the call in format, but poets should sign up before the show starts for a time slot. Each poet will have about five minutes to read. Please contact Lynn Alexander (host) with the number you will be calling from so you can be identified in the call queue. You will also get an estimated time to call in to reduce the wait time. For more information, see the Full Of Crow Blog at www.fullofcrow.com/blog. (See "Events" tab) Contact: lynnalexander@fullofcrow.com. Note: There will be a featured poet for many of these shows. The featured poet will read first, and have additional time. Featured Poets will be listed on our blog.